One of the things I love about Thrive is that they have their own line of affordable products. 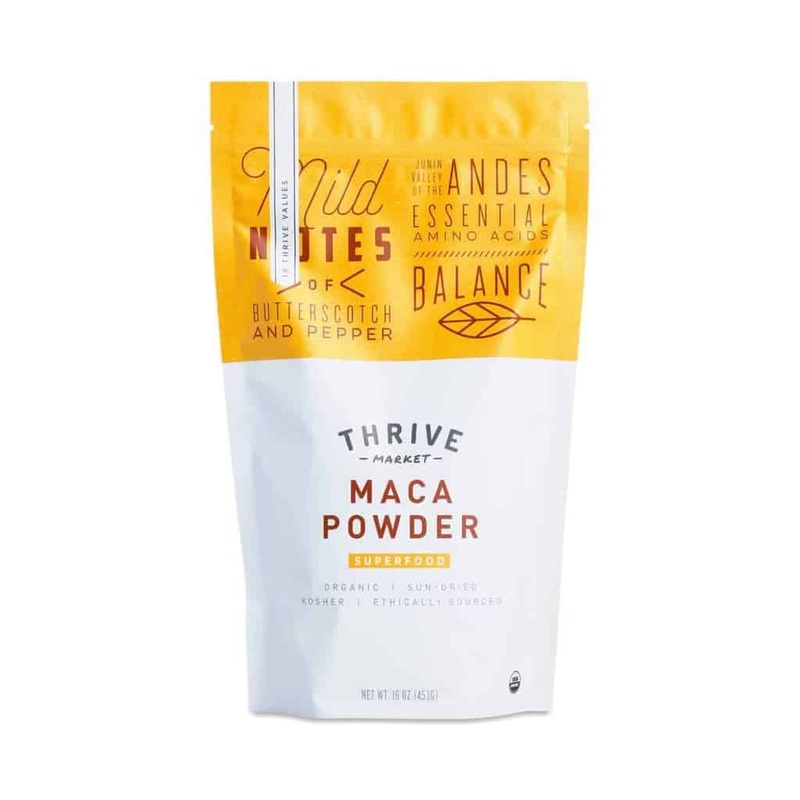 A 16-ounce pouch of maca powder would be $34.99 elsewhere! Get ready for your new favorite winter dessert: sliced pears sautéed in vanilla bean ghee. YES. You will want to put this on everything. 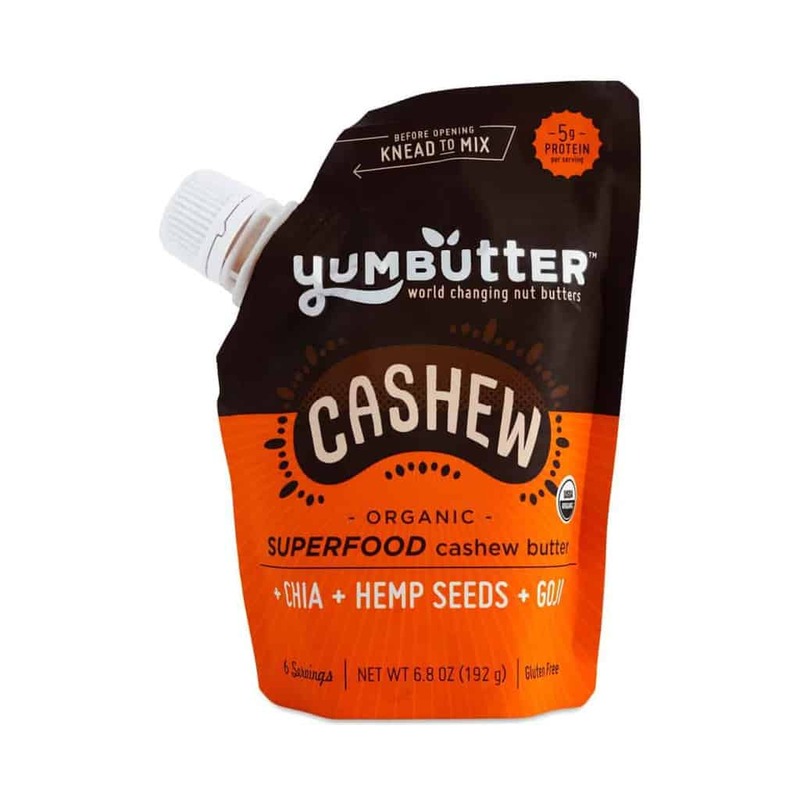 Yumbutter is packed with omega 3s and amino acids thanks to the addition of goji berries, chia and hemp hearts. 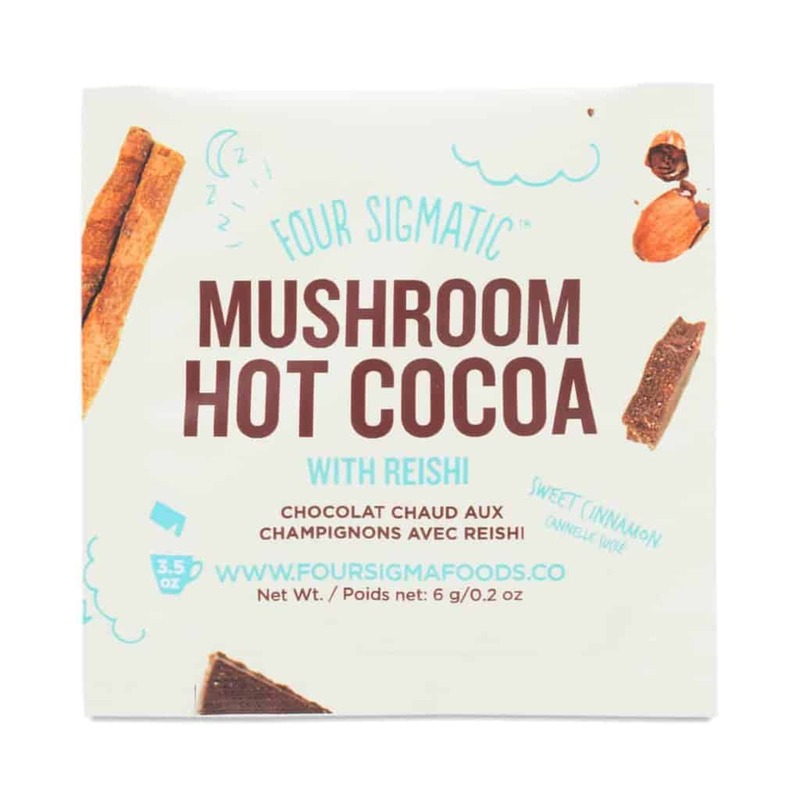 Reishi mushrooms, astragalus and herbs give this hot chocolate a superfood boost. 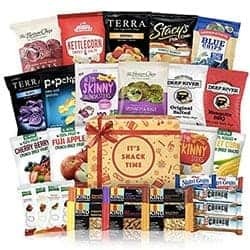 This healthy snack box includes a flavorful mix of nutritious savory and healthy snacks that families and kids will love. 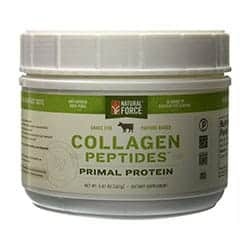 Collagen peptides improve your skin, nails, hair, gut health, bones and joints. 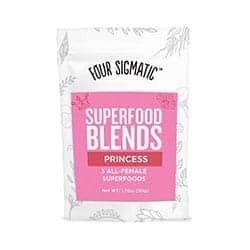 Perfect to add in your daily smoothie! 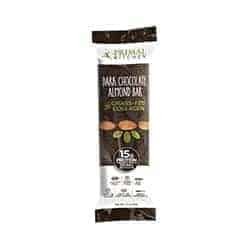 12 pack of gluten-free, dairy-free, paleo-approved almond bars made from 100% natural ingredients. 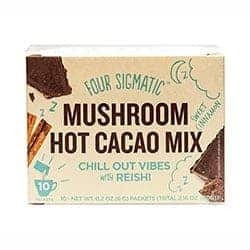 Swap your hot chocolate for this healthy mix made with Reishi mushroom, chocolate and other supporting herbs. 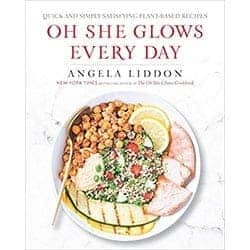 More than 100 quick-and-easy whole-foods, plant-based recipes to keep you glowing every day of the year. 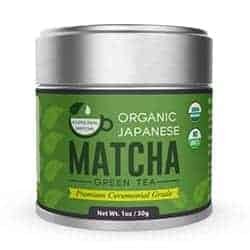 Pure organic matcha powder from Japan, which helps increase focus, enhance energy and boost metabolism. 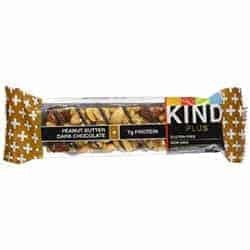 Gluten-free protein bars with low glycemic index, good source of fiber and no hydrogenated oils or trans fats. 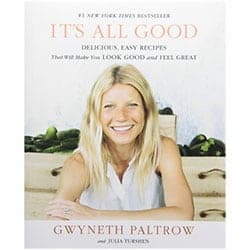 Easy recipes to lose weight, look good, and feel more energetic from Gwyneth Paltrow. 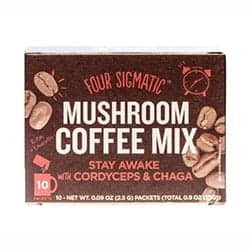 Using all-natural ingredients, this coffee alternative is good for the heart, skin, and eye health. It also boosts your immune system! 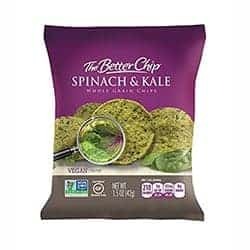 Healthy, whole grain corn chips made from fresh veggies, lower in Sodium and so much healthier than regular stuff. 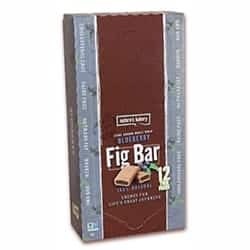 Vegan whole wheat fig bars, perfect for healthy snacking at the desk or on the go. 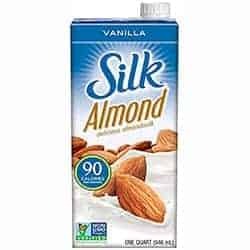 6 pack of all natural almond milk with vanilla flavor, perfect for smoothies, coffee and even baking. 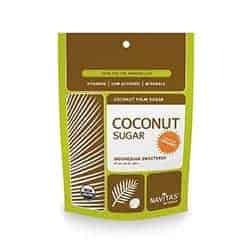 Low glycerin coconut sugar with Vitamin B, the ideal replacement for cane sugar. All-female herbal extracts. May help with PMS symptoms, abnormal menstruation, and menopause. 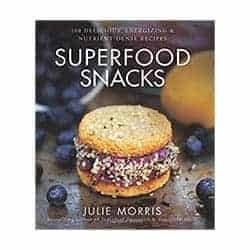 Transform "guilty" pleasures into incredible snacks loaded with premium nutrients. 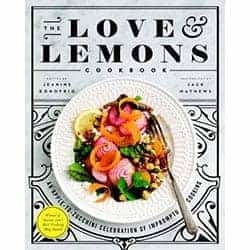 More than 100 simple recipes that help you turn your farmers market finds into delicious meals. 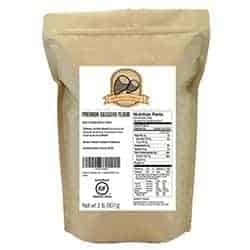 Gluten, grain and nut-free flour, originally from South America. Mild and neutral in flavor, it's the closest to wheat flour among gluten-free flours. 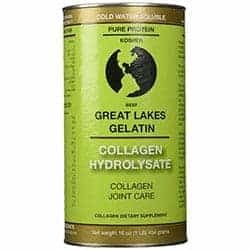 Cold water soluble gelatin which builds connective tissue in hair, skin, and nails while also helping regulate metabolism. 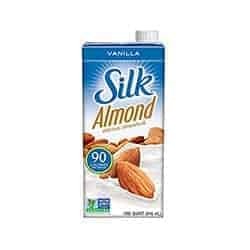 A pack of 6 vanilla all-natural almond milk with only 90 calories per serving. 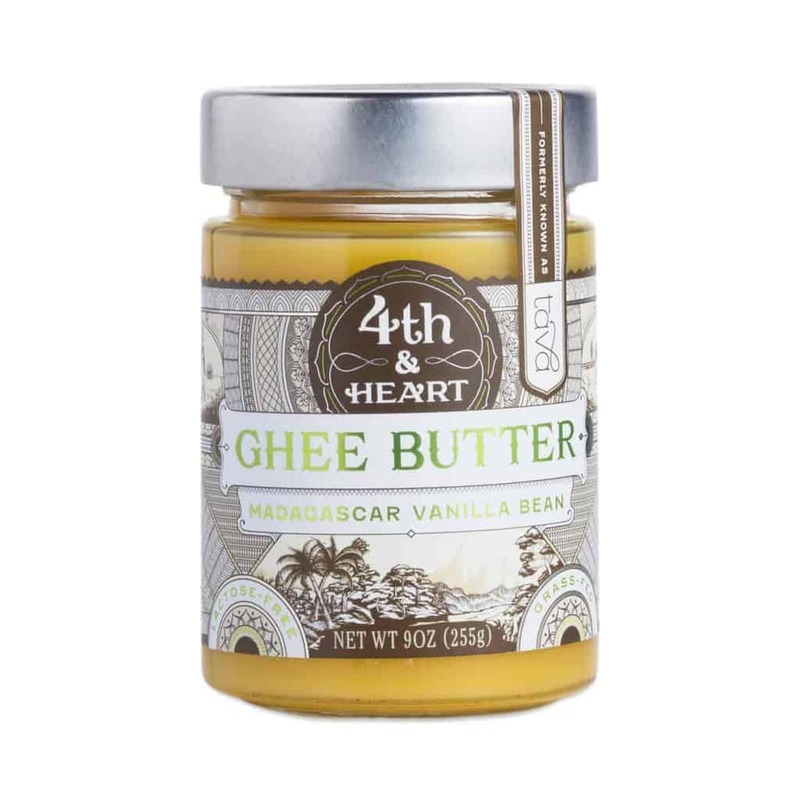 Spreadable and easy to bake with, made with grass-fed butter, and very rich in vitamins.